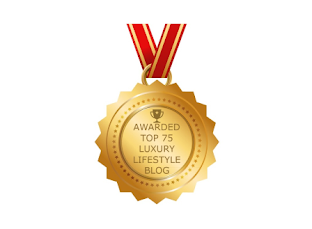 Winners Of Luxury Haven’s Gatineau Giveaway! 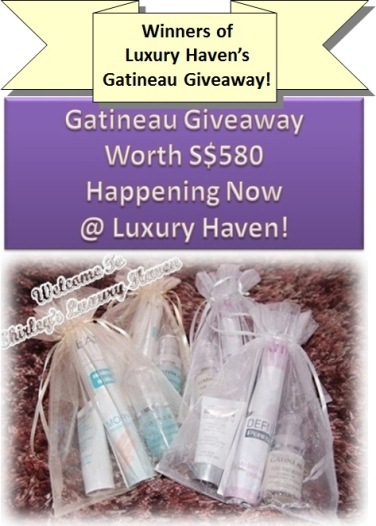 You are here:Home » Contests / Giveaways » Winners Of Luxury Haven’s Gatineau Giveaway! Woohoo! 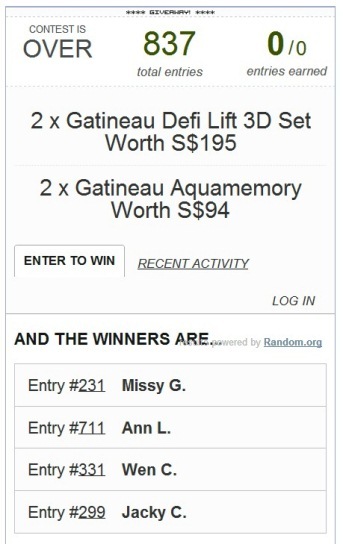 We’ve hit a total of 837 entries for the Gatineau Giveaway! 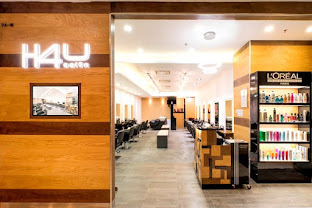 Here’s announcing the 4 winners…. 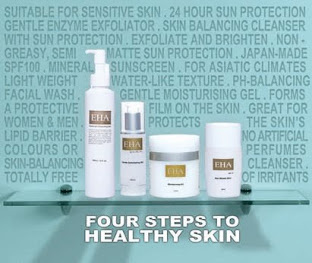 Updated on 16 Feb: Due to no response from Jacky Choi, another winner has been randomly picked. Congrats to Mei Fang! 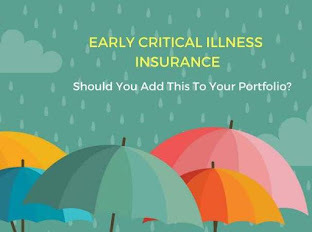 Winners, please acknowledge in the comment box below within 48 hrs or another winner will be selected. Please email me @ blackswanst@hotmail.com to arrange for a time to collect your prize at Woodlands at my convenience within 2 weeks. 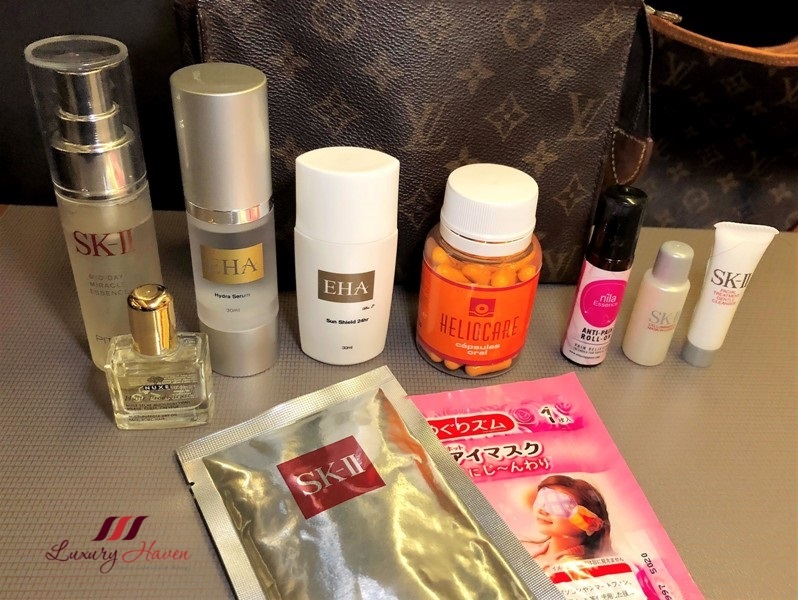 Thank you Your Senses Beauty for sponsoring this Giveaway! 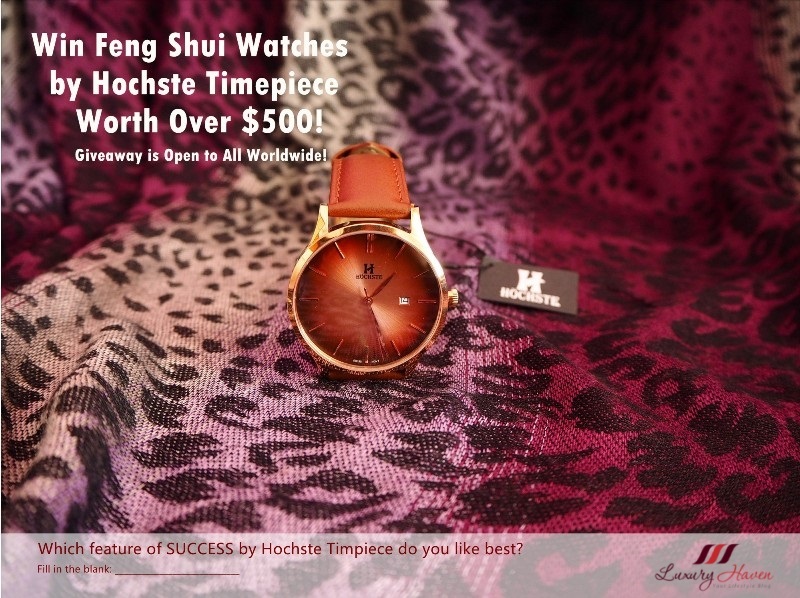 Thank you for all your entries @ Gatineau Giveaway Worth S$580! 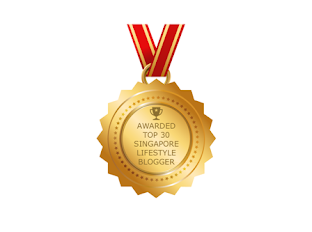 If your name is not in the winning list, don’t despair! 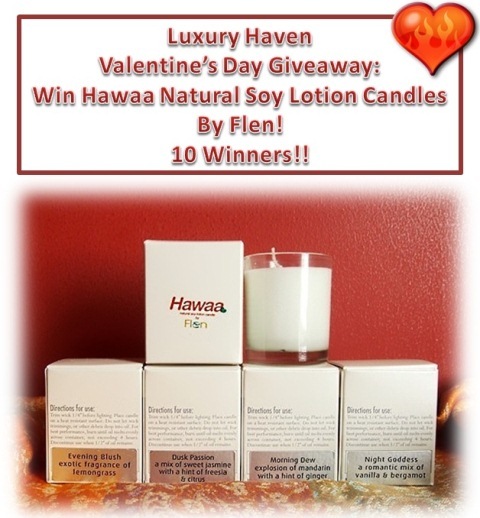 Hop over to Valentine’s Day Giveaway: Win Hawaa Natural Soy Lotion Candles!! to try your luck again. Retailing @ S$35, each candle has a 30-hr burning time. This is no ordinary scented candle! The rich & unique candle melts into a soft soy wax which is also a long-lasting moisturizer when dabbed onto the skin! I’m gonna draw 5 readers from M’sia, & 5 from S’pore!! Guys, don't feel left out! Try & win one for that special someone too!! See you there & good luck! That candle is really neat! I love the two in one function. 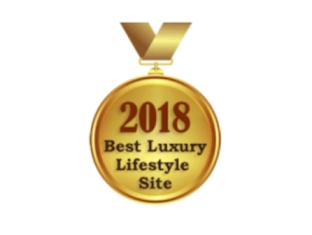 Thank you so much for the prize. Happy Valentine's Day. Hi Shirley, Thank you for the prize. 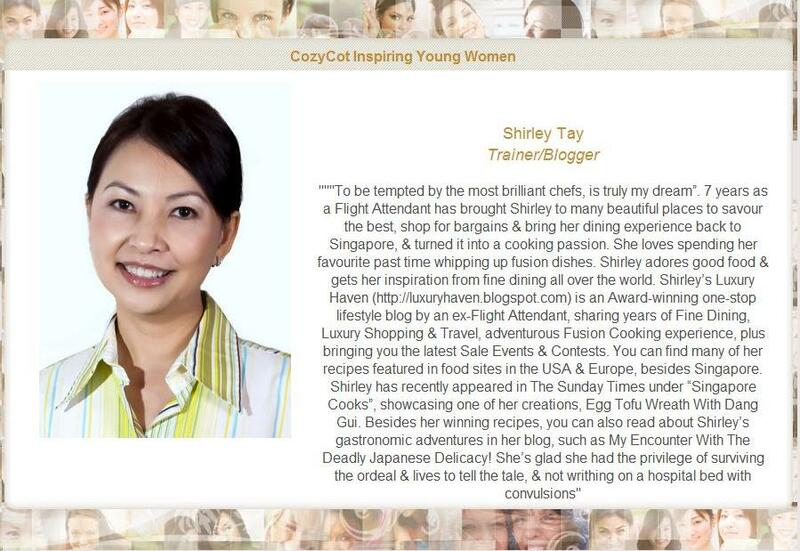 Hi Shirley, congratulation to all the winners. Best Regards. congratulation to all winners :) have a silky smooth Chinese New Year & Happy Holidays~!